Winning isn’t everything, but making the effort to win is. Repetition is the mother of learning, the father if action, which makes it the architect of accomplishment. A positive attitude will let you do everything better than a negative attitude will. Money won’t make you happy. but everybody wants to find out for themselves. People often say that motivation doesn’t last. Well, neither does bathing. That’s why I recommend both daily. 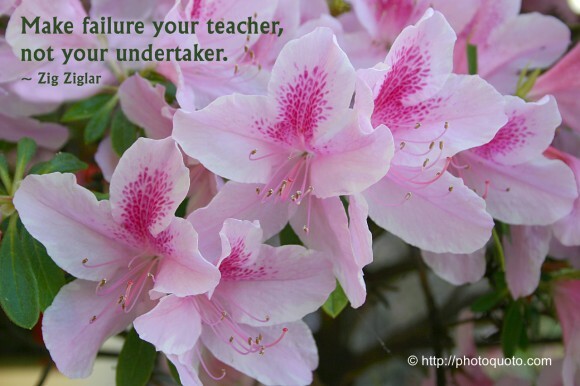 We don’t pay the price for success, we pay the price for failure. We enjoy the benefits of success. Winners call it sacrifice. Losers call it punishment. A big shot is nothing more than a little shot who keeps on shooting. If we don’t start it’s certain we can’t arrive. If you wait until all lights are green before you leave home, you’ll never get started on your trip to the top. 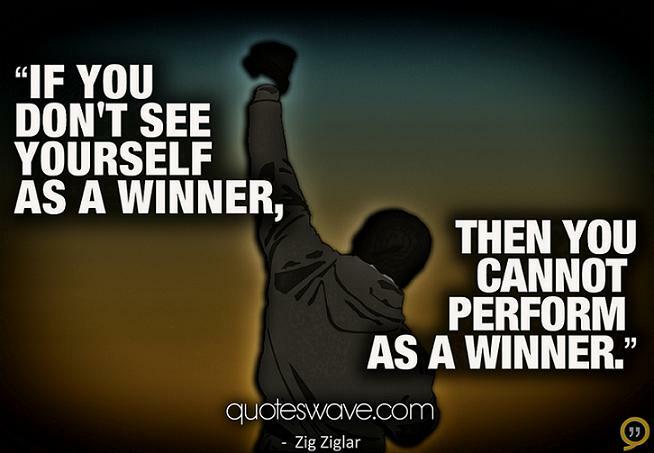 Hilary Hinton "Zig" Ziglar was an American author, salesman, and motivational speaker. 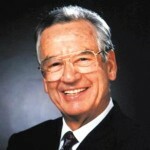 Zig Ziglar was born in Coffee County, Alabama, to parents John Silas Ziglar and Viola Ziglar. He was the tenth of 12 children. In 1931, when Ziglar was five years old, his father took a management position at a Mississippi farm, and his family moved to Yazoo City, Mississippi, where he spent most of his early childhood. In 1932, his father died of a stroke, and his younger sister died two days later. Ziglar served in the Navy during World War II (circa 1943 to 1945). He was in the Navy V-12 Navy College Training Program, attending the University of South Carolina. On September 15, 1944, he met his wife, Jean, at the YWCA in Jackson, Mississippi, when he was 17 and she was 16; they married in late 1946. Ziglar later worked as a salesman in a succession of companies. In 1968 he became a vice president and training director for the Automotive Performance company, moving to Dallas, Texas. 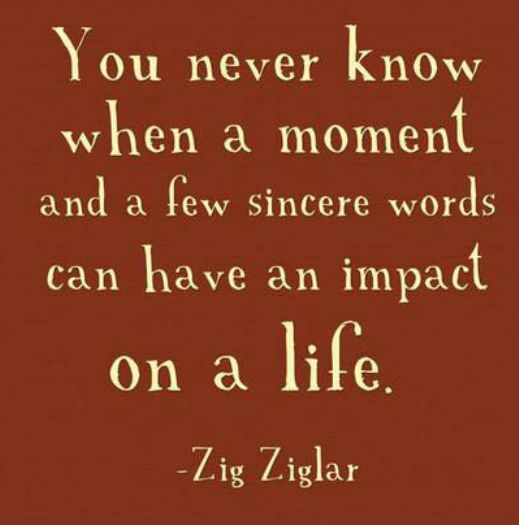 In 1970, Ziglar went into the business of motivational speaking full-time, with an emphasis on Christian values. Until then, he had called himself by his given name, Hilary, but now started using his nickname, Zig, instead. As of 2010, Ziglar still travels around taking part in motivational seminars, despite a fall down a flight of stairs in 2007 that left him with short-term memory problems. is an American author, salesman, and motivational speaker.